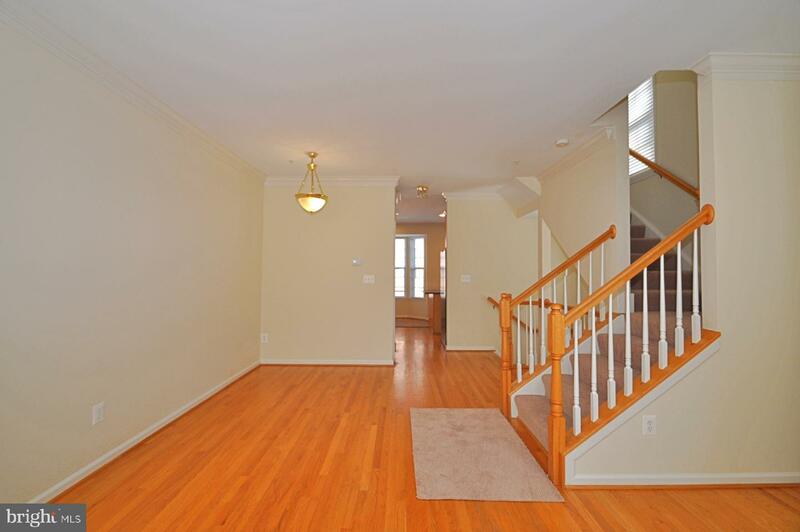 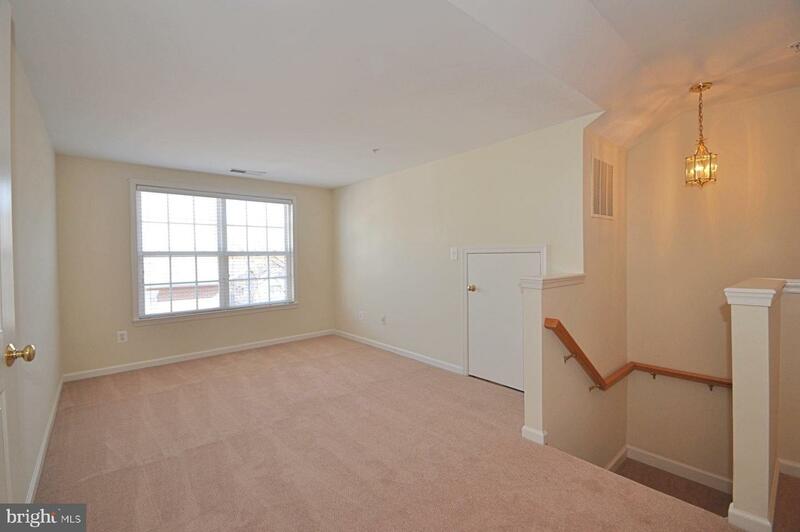 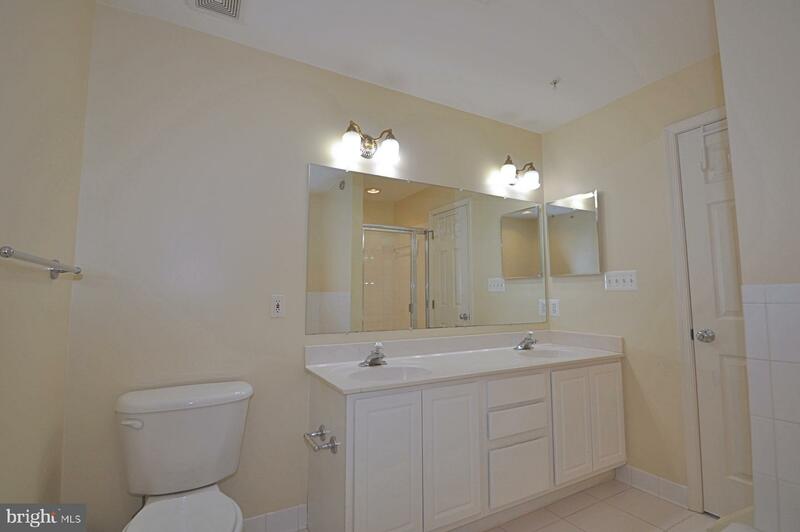 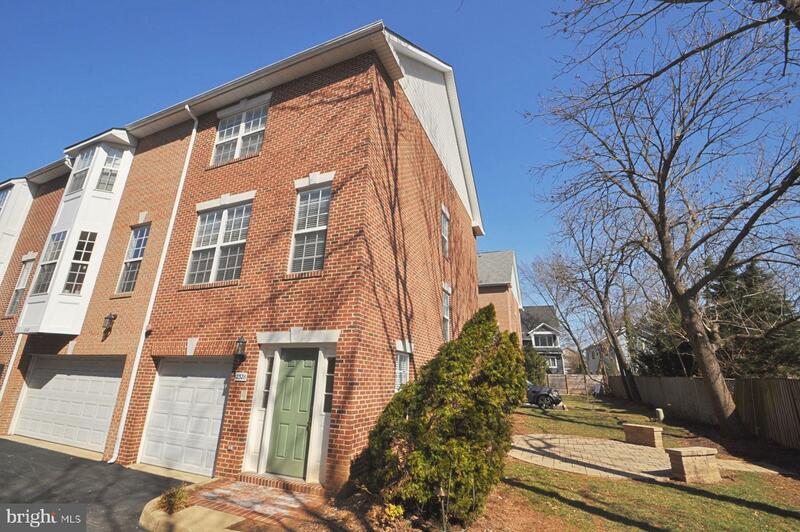 Large 4 level townhouse with 3 bedrooms, 3 and a half baths! 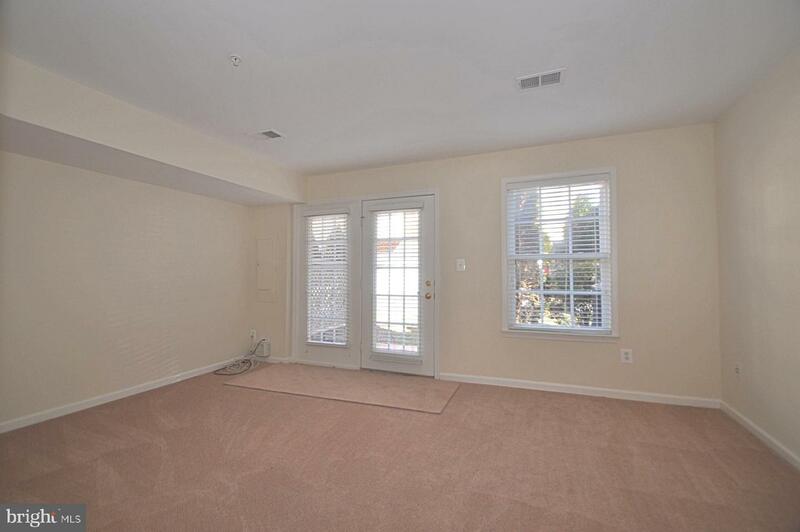 The first level has a 1 car garage, foyer and rear family room with french doors that open to a brick patio. 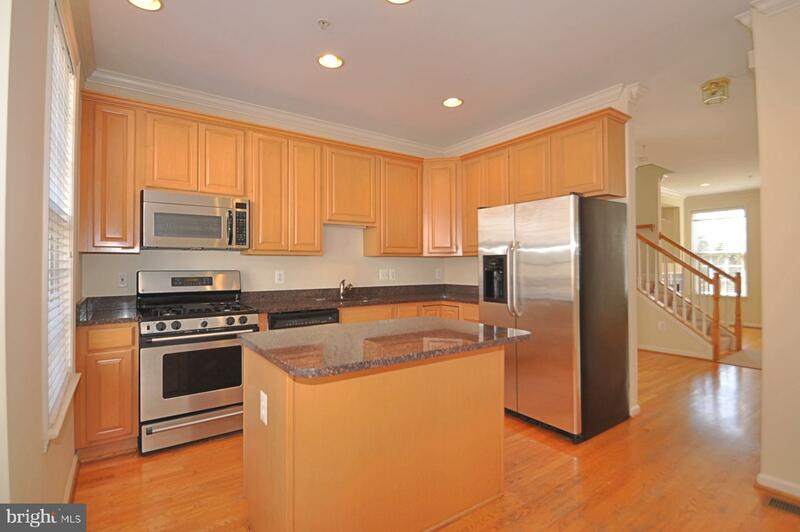 The second level has a gourmet eat in kitchen with granite counters, a large island and gas cooking. 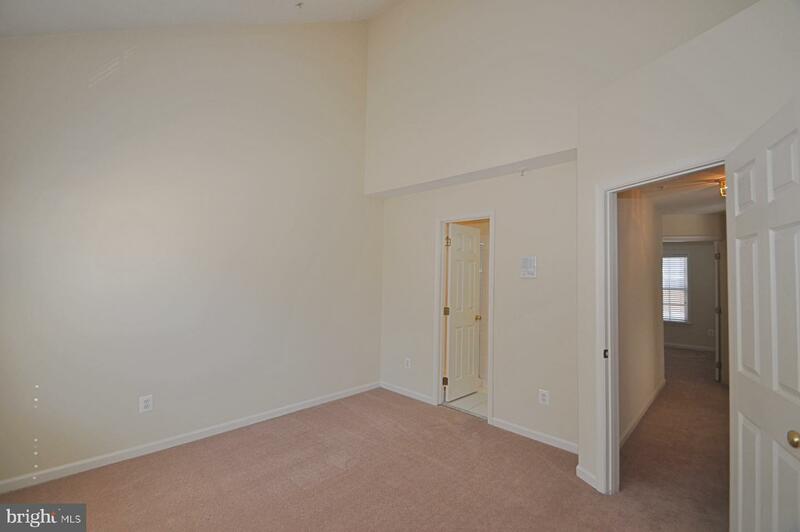 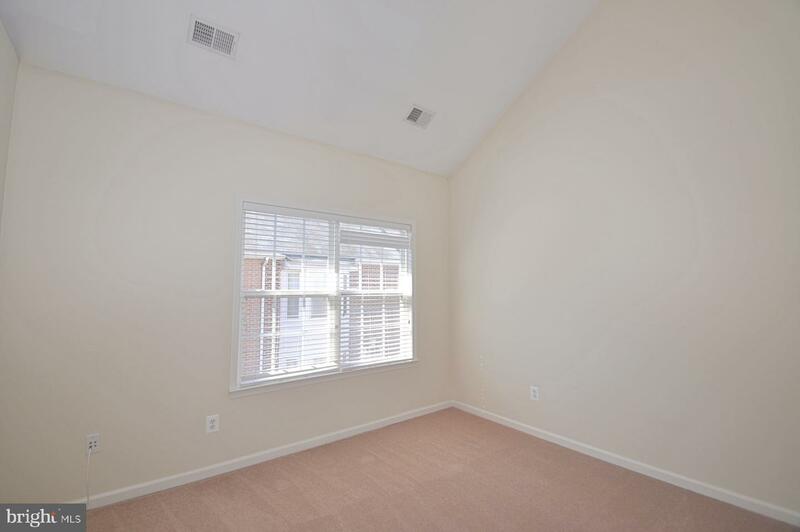 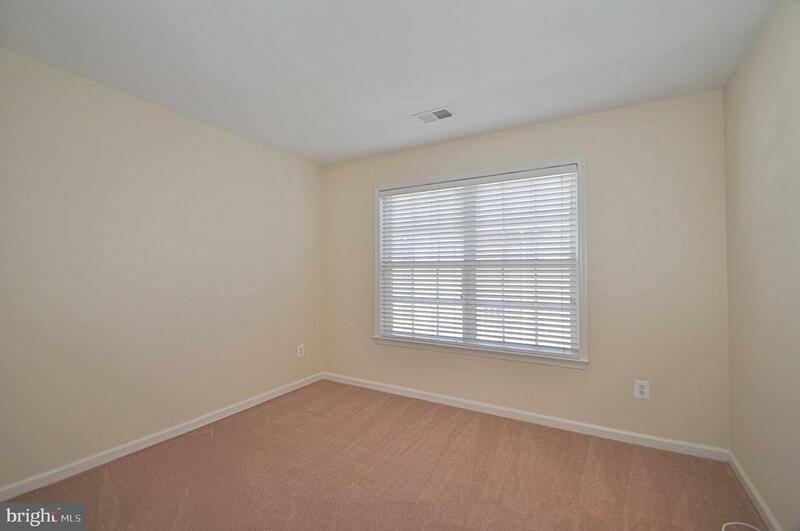 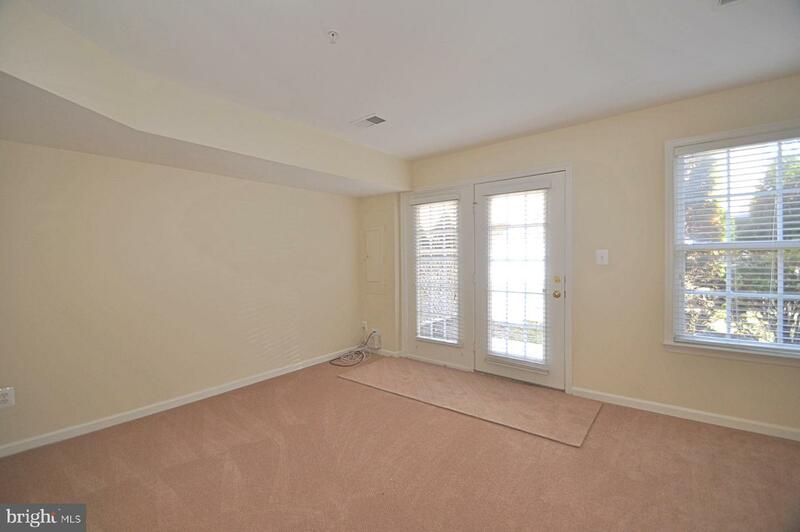 There is a separate dining room off of the kitchen that flows into the living room with a gas fireplace. 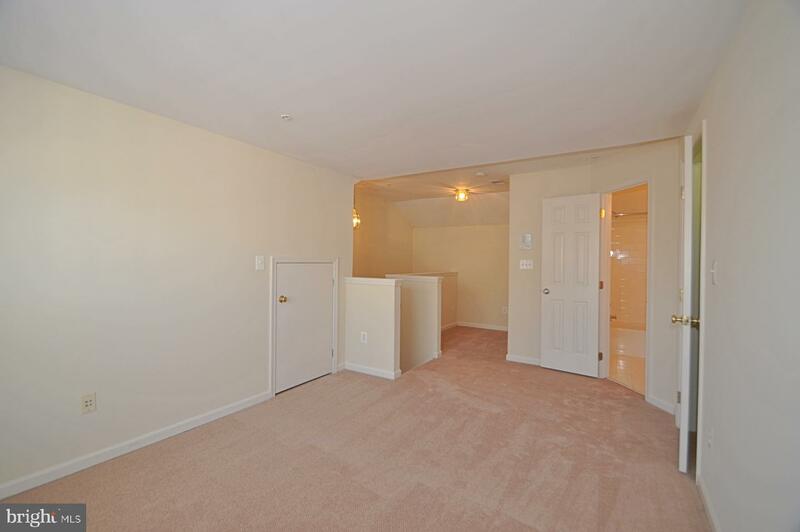 The third level has 2 bedrooms with in-suite bathrooms, the master has vaulted ceilings. 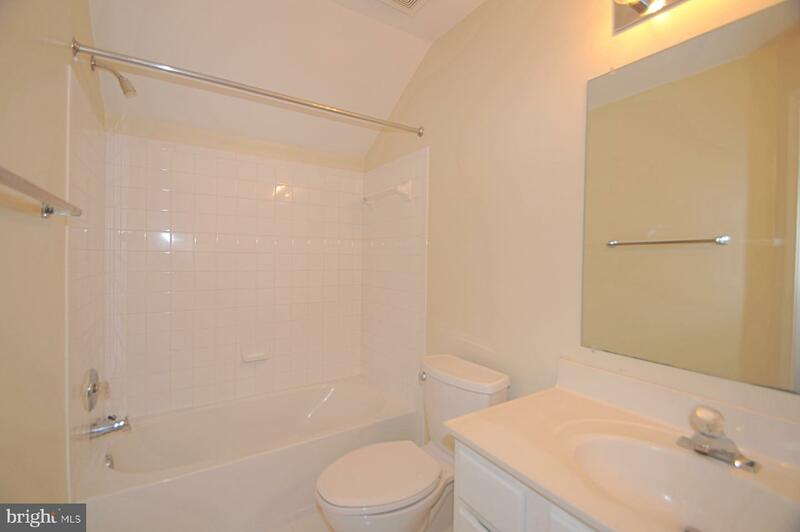 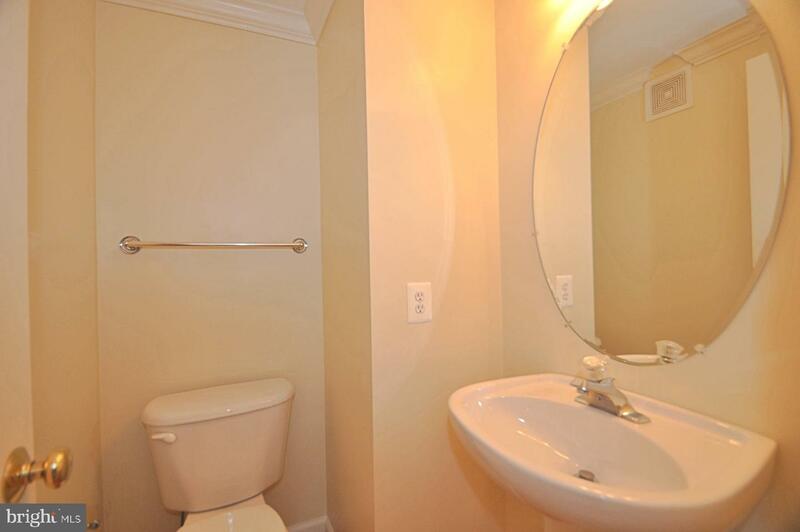 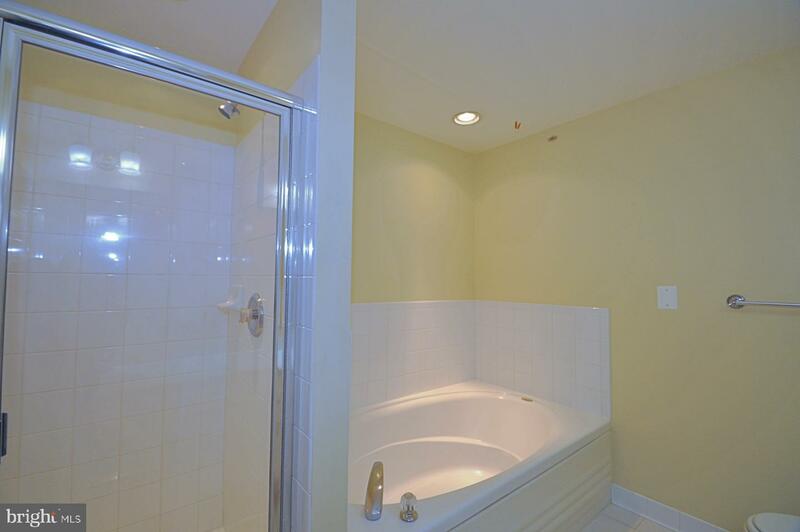 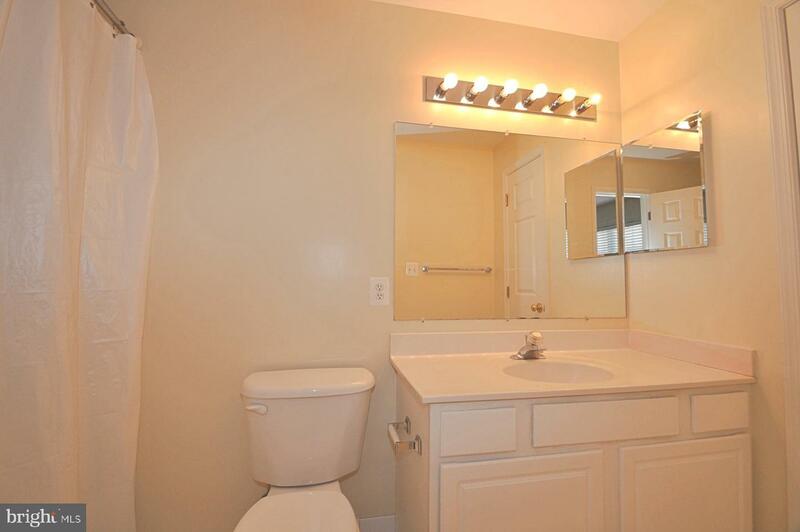 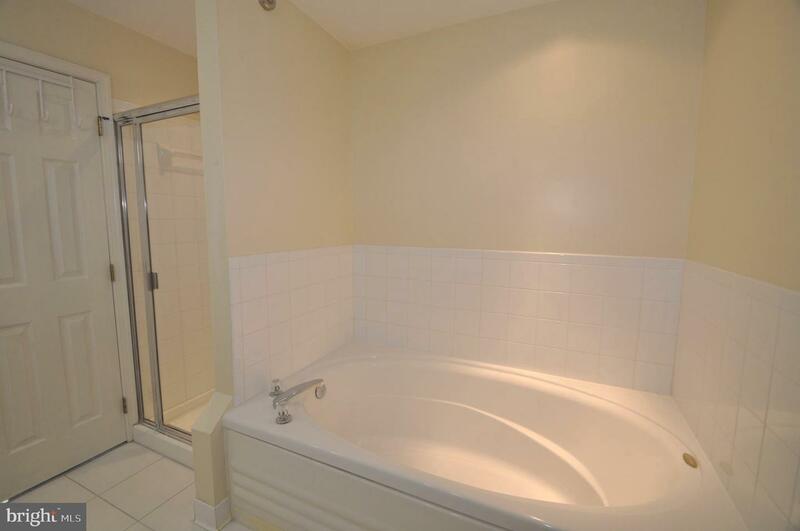 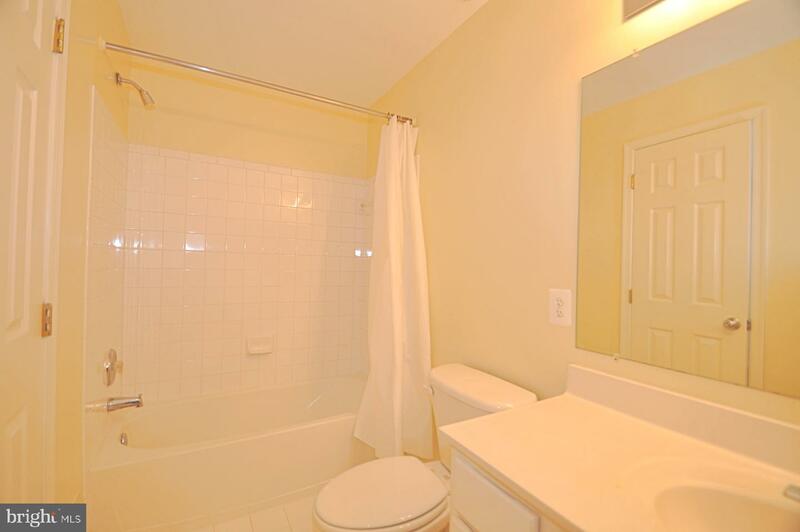 The 4th consists of the 3rd bedroom with a full bath. 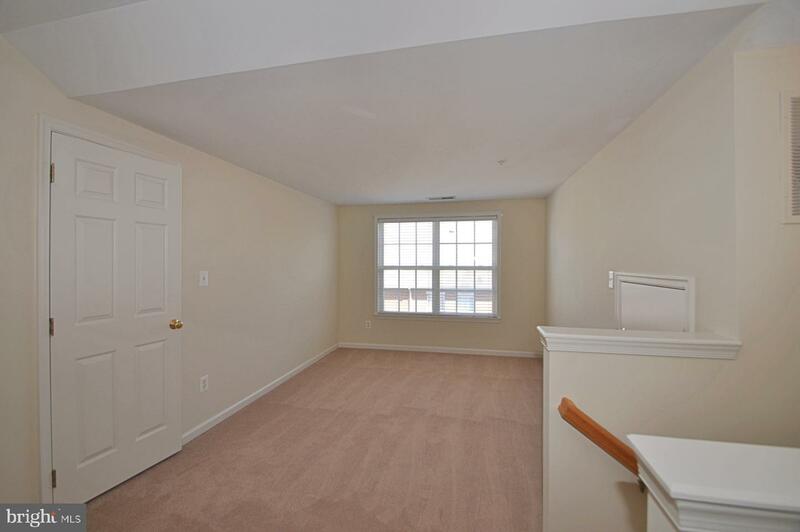 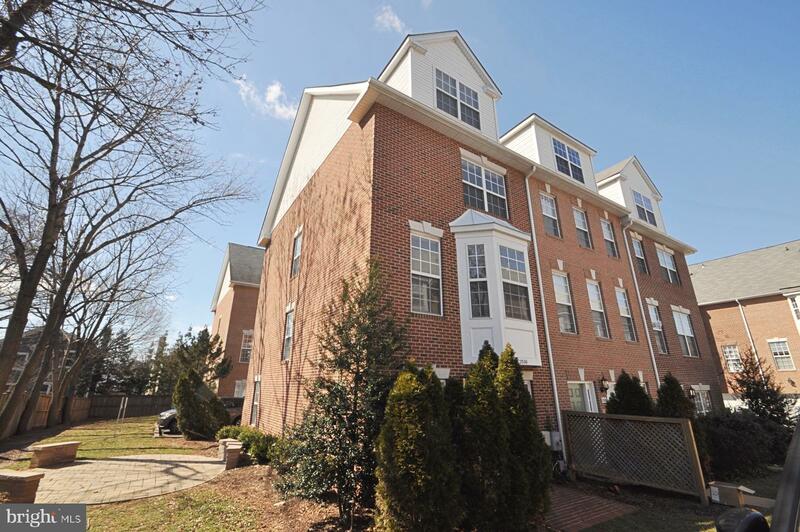 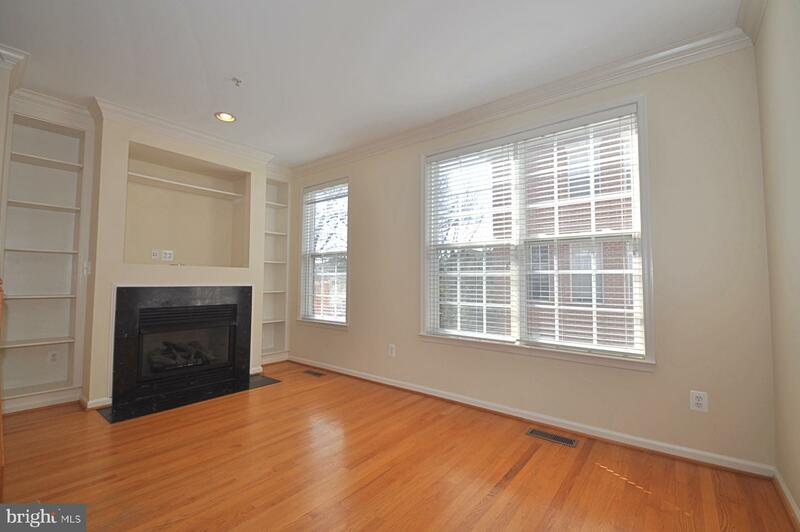 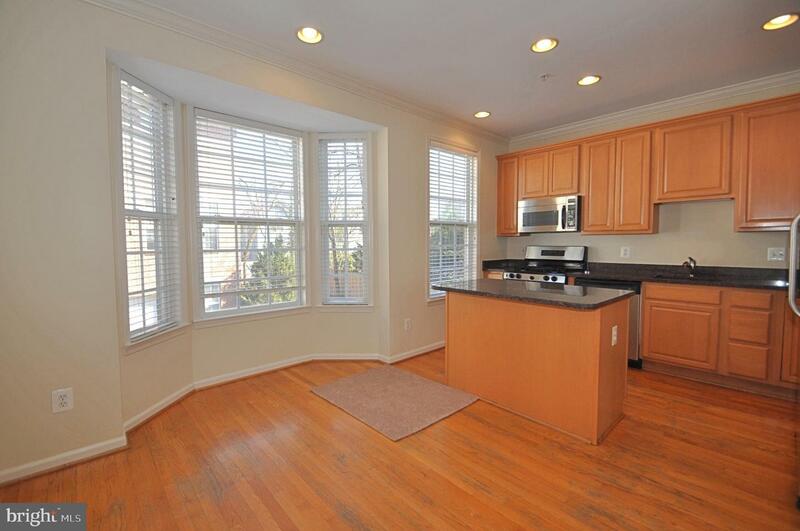 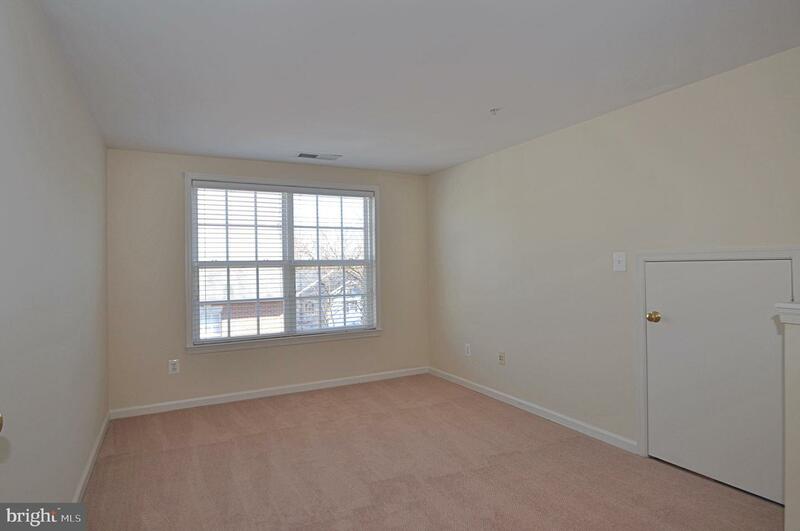 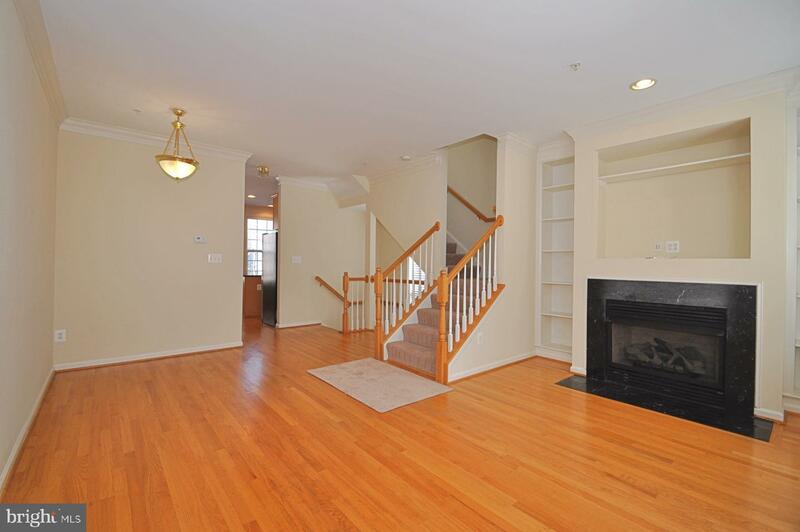 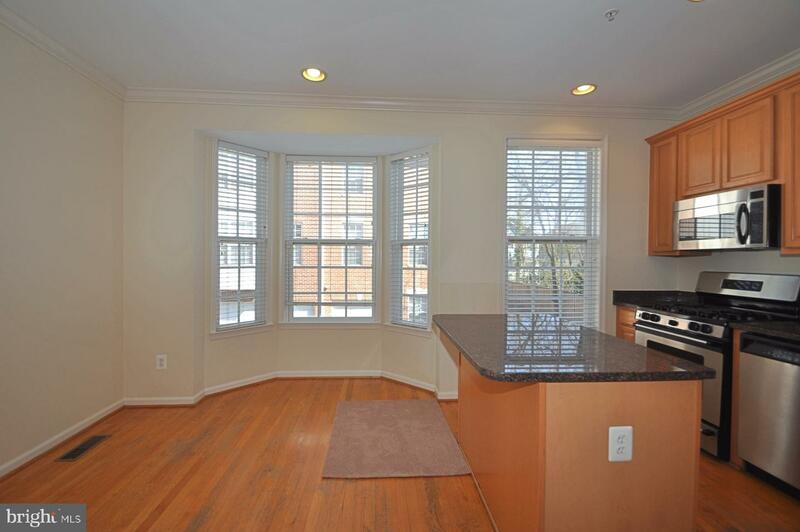 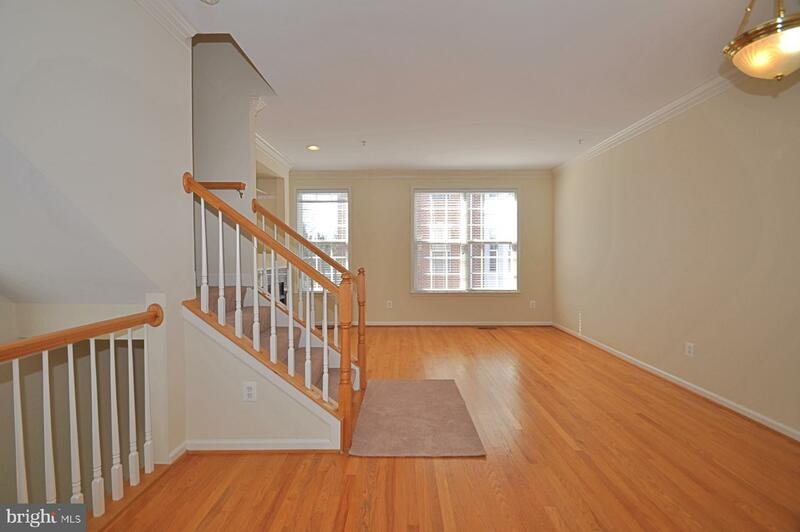 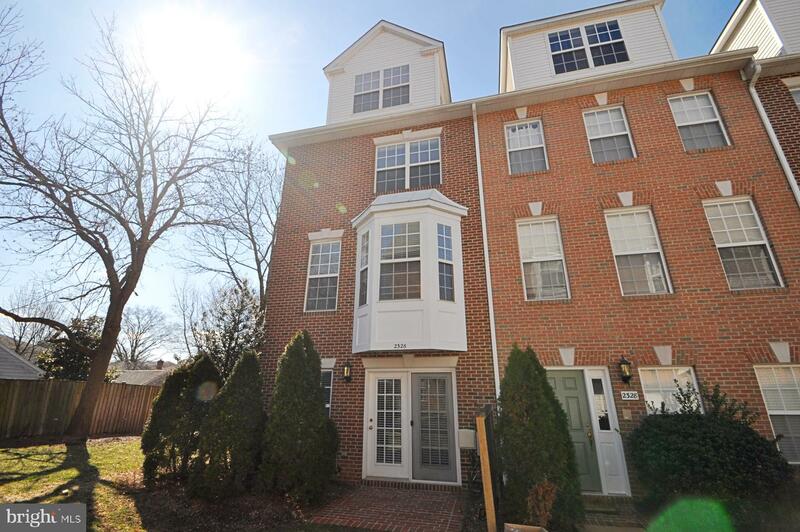 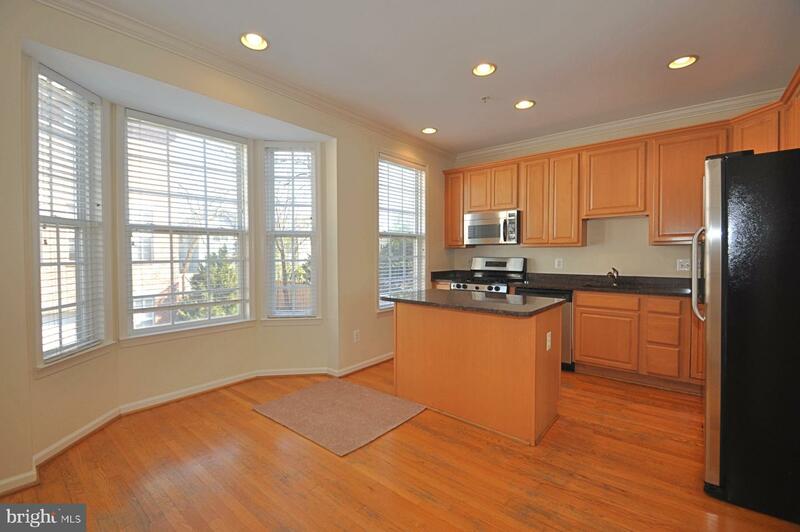 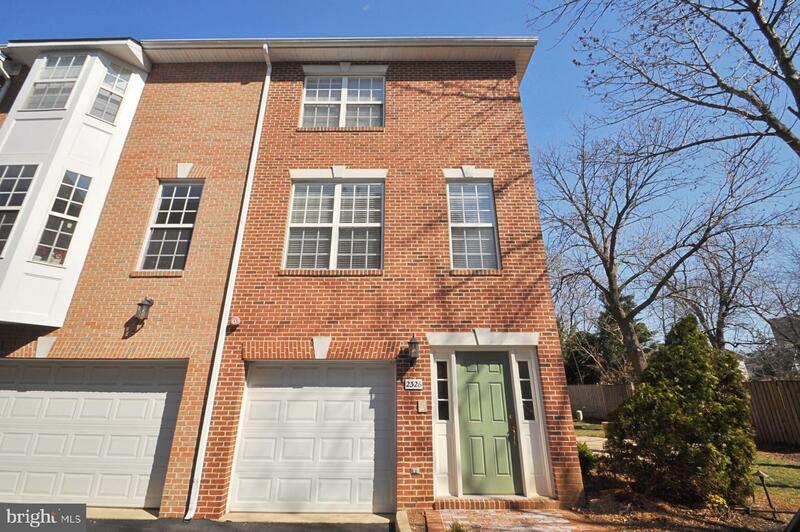 The townhouse sits in a prime location in Arlington, just off of lee highway for easy access to DC and just a few blocks to the courthouse metro.